KSI Global Australia Pty Ltd – Innovative global road safety solutions. KSI Global Australia Pty Ltd. Innovative global road safety solutions. KSI Global Australia Pty Ltd is a pioneering leader in the provision of technologically advanced road barriers based in Perth, Australia. No other safety crash barrier compares! Our innovative Safety Roller Crash Barrier attained a world first MASH TL4 accreditation. Vehicle trajectory after collision The need for the updated MASH crash barrier test criteria was due to changes in vehicles which have increased in size as well as light truck bumpers having risen over time. Preventing needless road fatalities was the catalyst for the design behind KSI’s Safety Roller Crash Barrier – a ground breaking and first of its kind ‘Shock Energy Absorption System’ which converts the collision energy generated from a vehicle impacting the barrier to rotational energy, while maintaining the errant vehicle within its trajectory post-impact and providing increased protection to drivers and passengers. 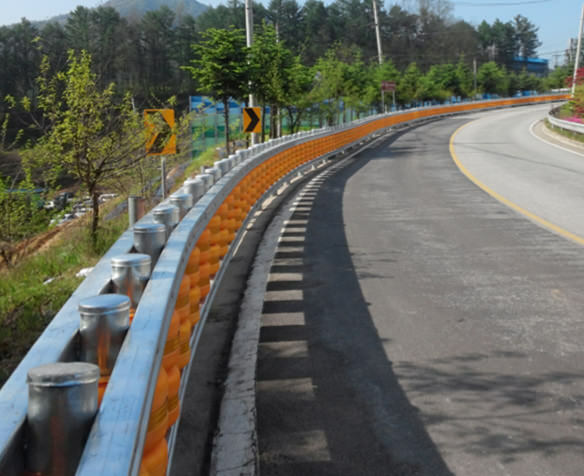 The arrival of the latest design in safety roller crash barrier systems to the international market reduces repair, replacement and maintenance costs, compared to existing traditional barriers. 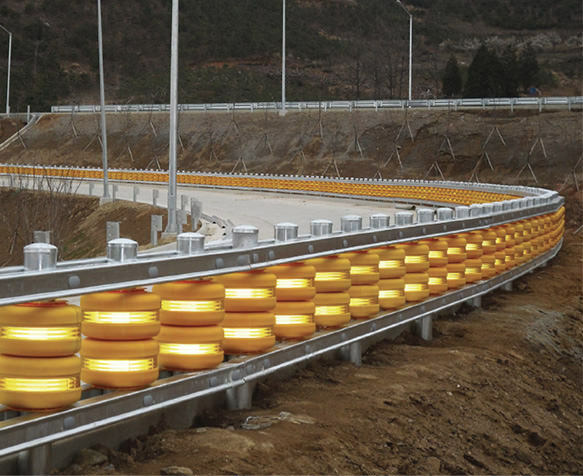 The Safety Roller Crash Barrier is a cost effective barrier, which has proven to reduce overall repair costs and most importantly reduce road fatalities.